Address: Shore Blvd. S. and 54th St. S.
Williams Pier is located at the intersection of 54th Street South and Shore Boulevard in Gulfport. The first in a series of piers was built in 1907. 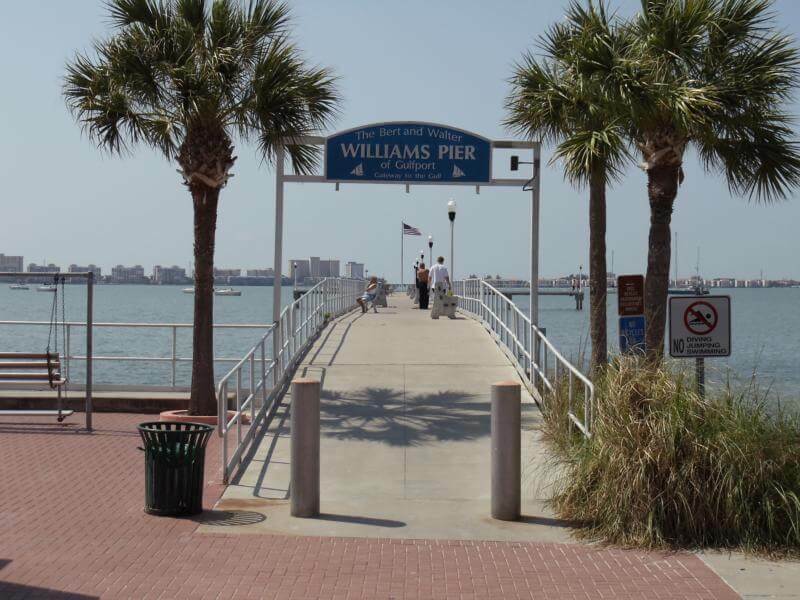 The latest pier was recently renovated, and a dedication to Bert and Walter Williams was held in June 2001. 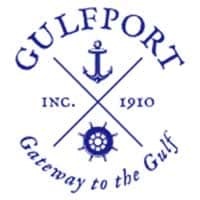 Bert and Walter Williams, a father and son, were instrumental in the development of Gulfport, serving as city officials for a combined tenure of over twenty-seven years.